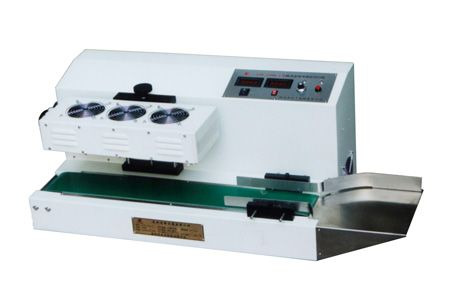 Scope of application: This machine is mainly applicable to flat threaded cover small diameter plastic, glass and other nonmetal bottle sealing operation. Is not suitable for sealing metal bottle cap, no thread cap and big gap tall cap. the bottle diameter less than 50 greater than the diameter of 130 mm is suitable for output, batch size, continuous sealing operations users.